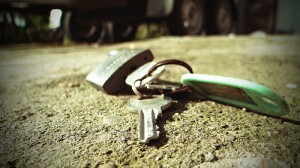 Looking for a qualified locksmith who can install or repair your lock in Churchlands? 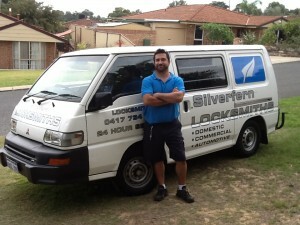 Silverfern Locksmiths can give you any type of Mobile Locksmith Services; we are ready to serve you daily, any time! Silverfern Emergency Locksmith in Churchlands provides comprehensive solutions for residential service, commercial building locksmith service, and automotive service. At Silverfern, we feature affordable rates with a fast response time. Help is merely a phone call away! We are available 24 hours a day, 7 days a week with no holidays! Silvern Car Locksmith is one of the few locksmith companies in Churchlands that work with all car locksmithing issues of any make or model of car. 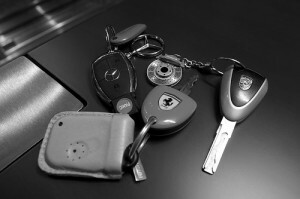 We work with all Makes & Models, including: Holden, Toyota, Nissan, Ford, Hyundai, BMW, Audi, Mercedes, etc… Moreover, we can also work with digital door locks and remote key systems such as transponder keys. 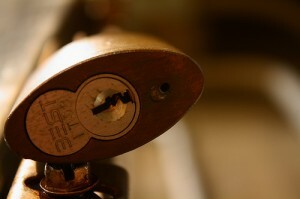 Keeping your business safe and secure is one of our specialties. Silverfern locksmiths have the knowledge and experience to recommend and install the proper systems to secure your facility. Regular repair and replacement of locks in your business will keep your locks working like new and allow maintaining security with your business. Silverfern has the safe designed just for your purposes whether you run a cash-intensive retail business, operate a commercial operation where key documents are critical or just want to safeguard the important paperwork and files you keep at home. In addition to that, we have the kinds of safe repair and maintenance solutions you can count on, backed by workmanship and professionalism.